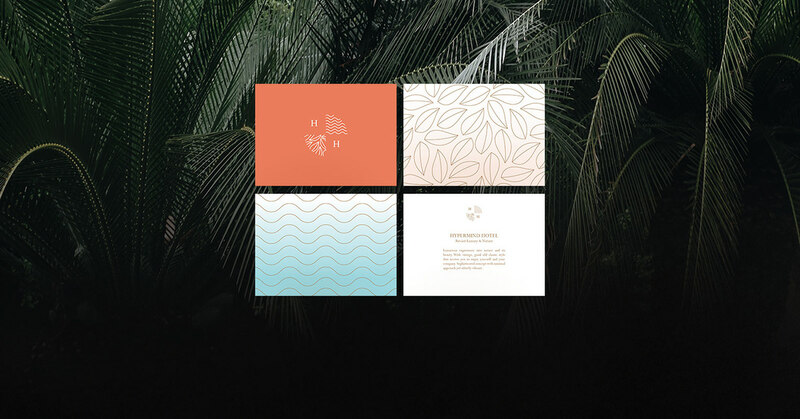 a delightful experience into tropical nature. 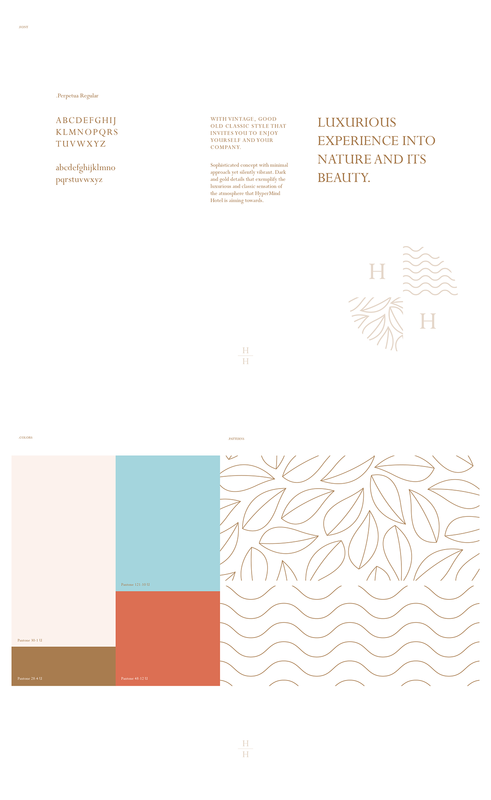 typography, colors, graphics and visuals. 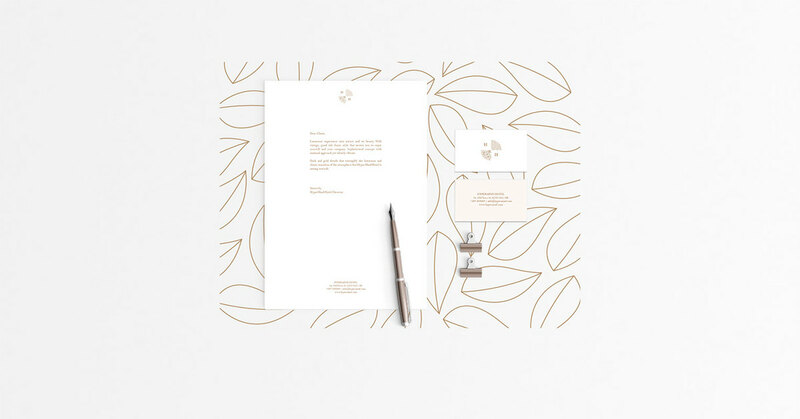 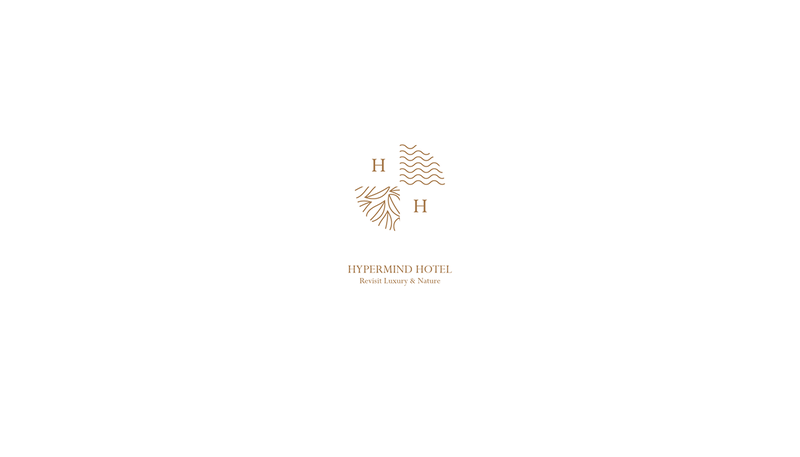 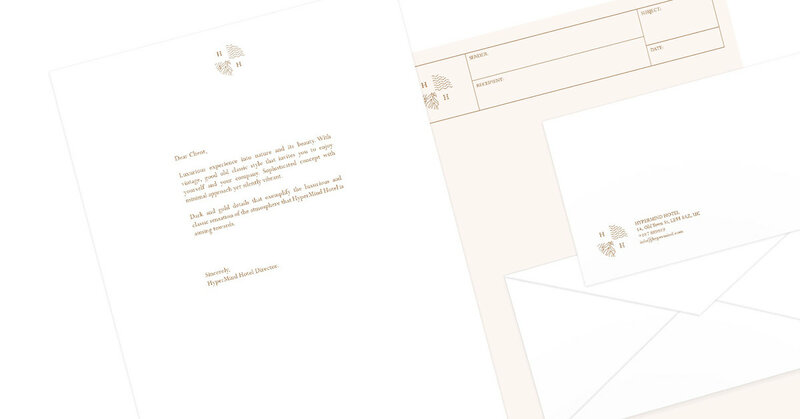 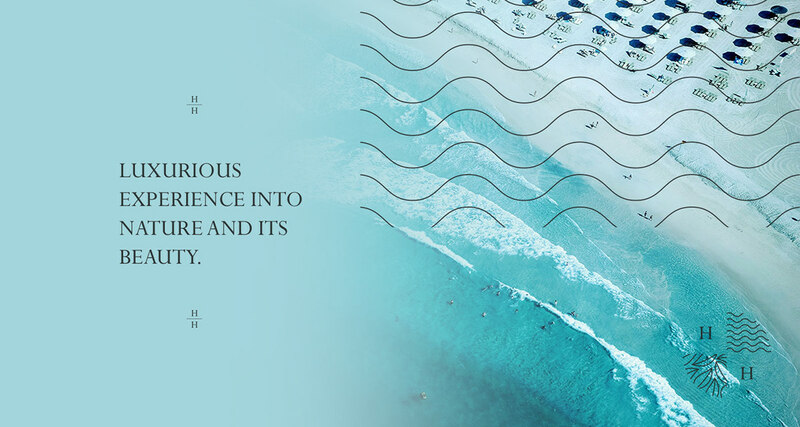 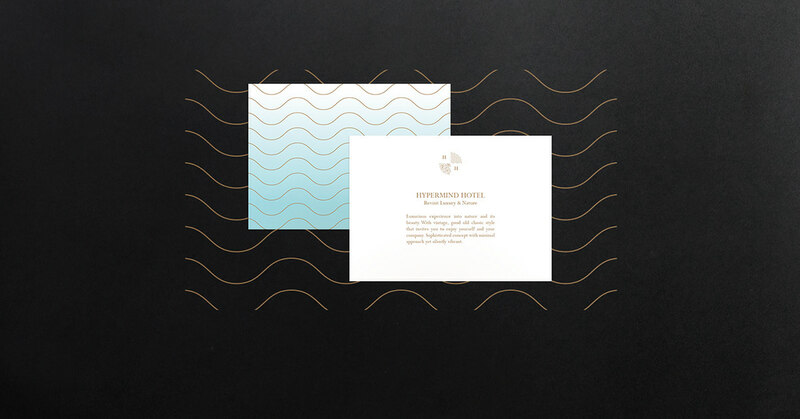 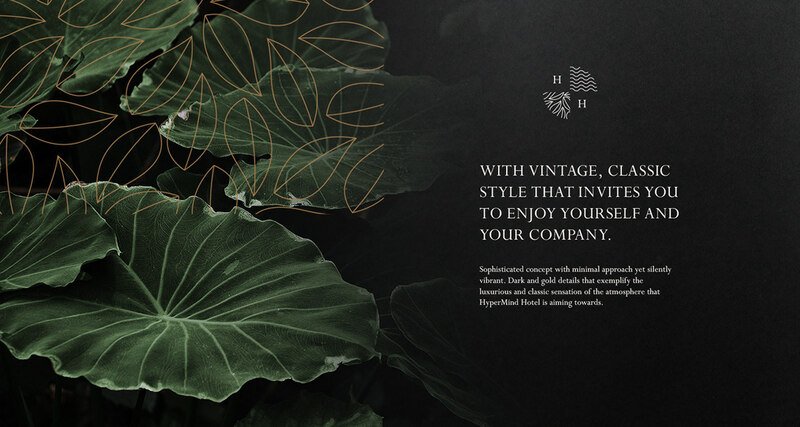 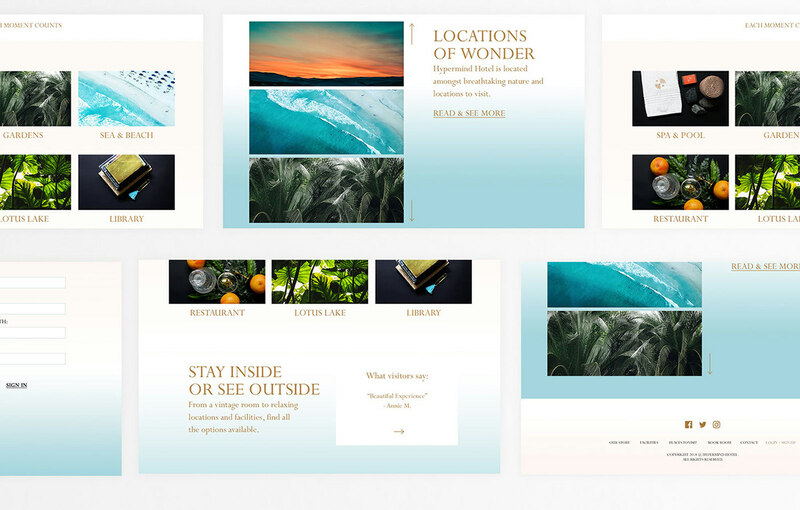 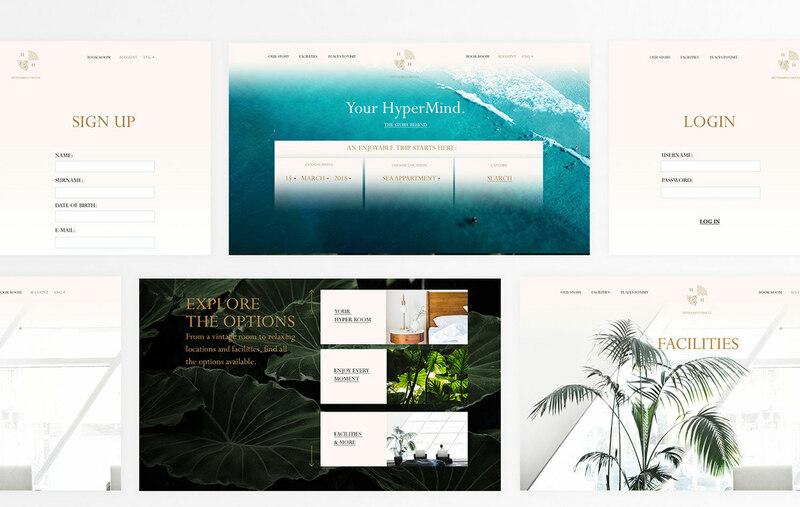 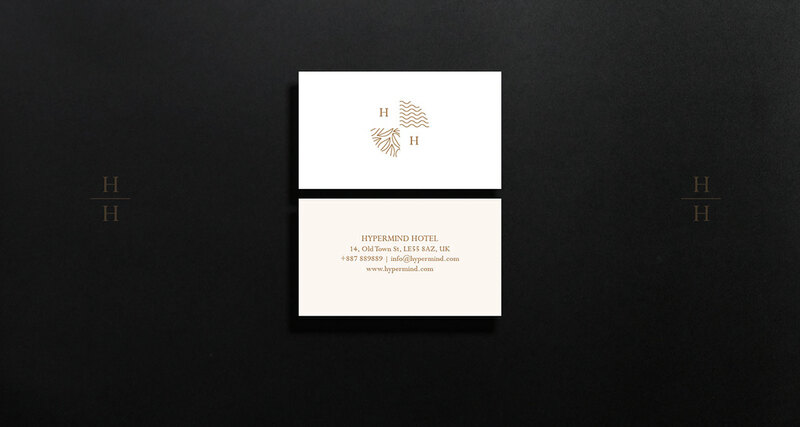 HyperMind Hotel: Identity and Branding Project. 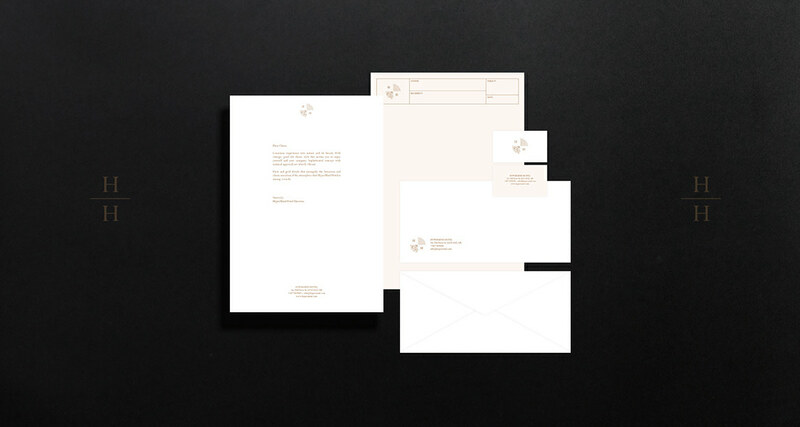 Designed with classic yet contemporary approach.